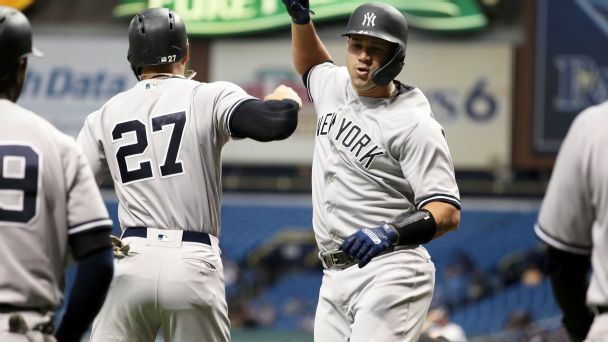 Austin Romine caps off his day with a walk-off RBI single in the 10th inning to lift the Yankees past the Royals 7-6. 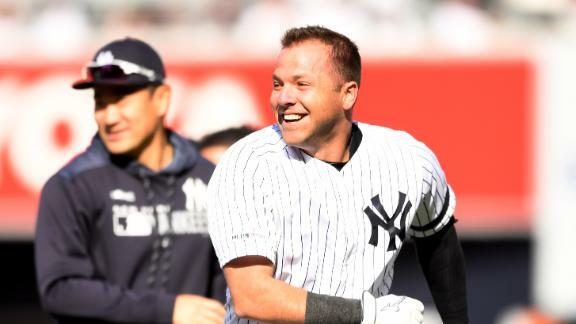 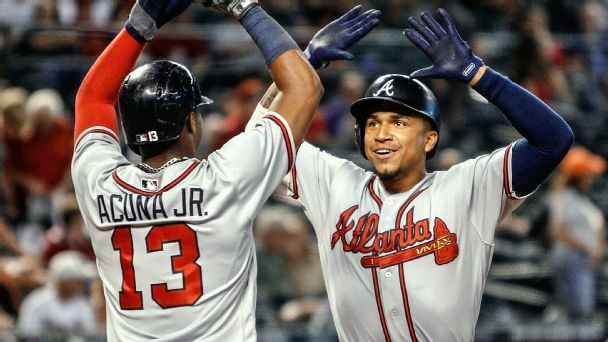 Manager Aaron Boone said prior to Sunday's game against the White Sox that Romine has been "banged up" since starting in Friday's series opener, Bryan Hoch of MLB.com reports. 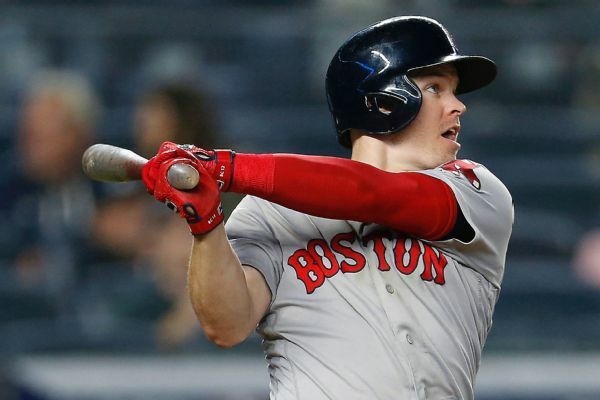 Brock Holt became the first player in major league history to hit for the cycle in a postseason game in the Red Sox's rout of the Yankees on Monday night. 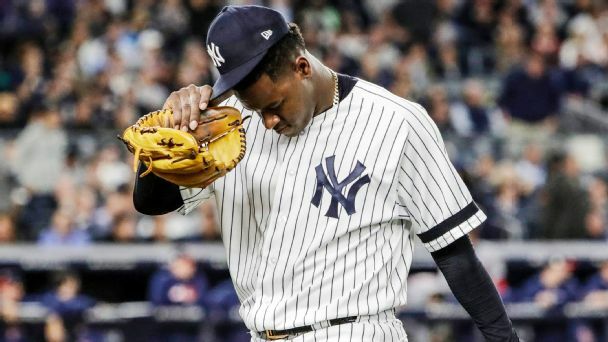 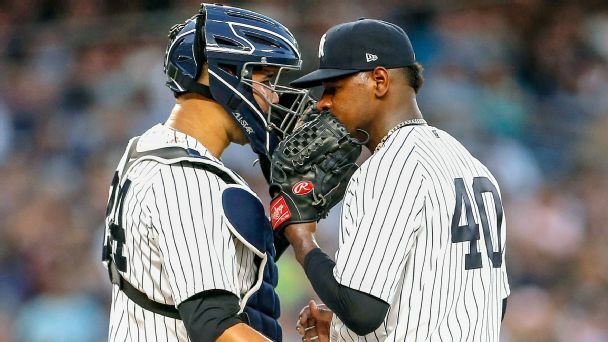 MLB has suspended Yankees pitcher CC Sabathia for five games and Rays pitcher Andrew Kittredge three games for throwing at opposing players on Thursday. 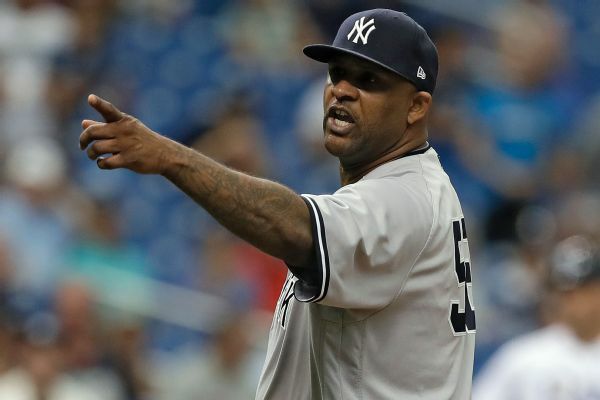 Sabathia is appealing his suspension. 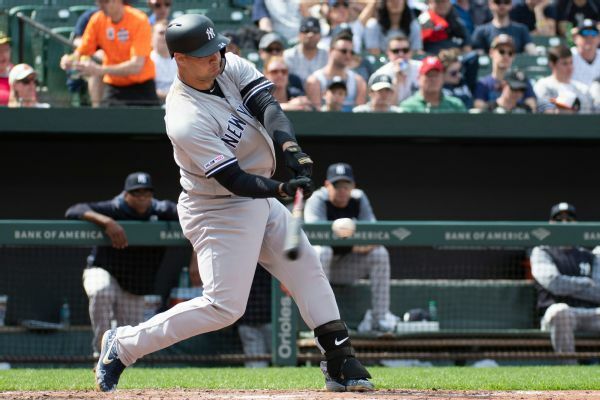 Can the Yankees count on Gary Sanchez? 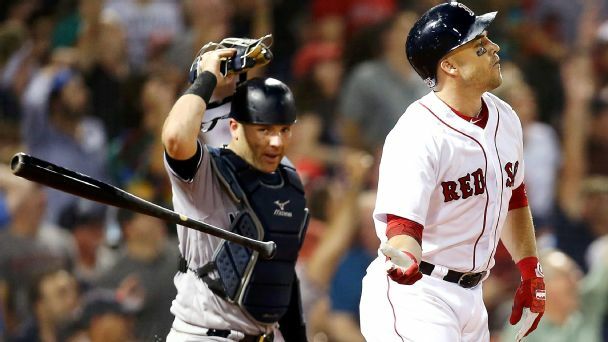 The Bombers backstop is hitting .182 and his D has been awful. 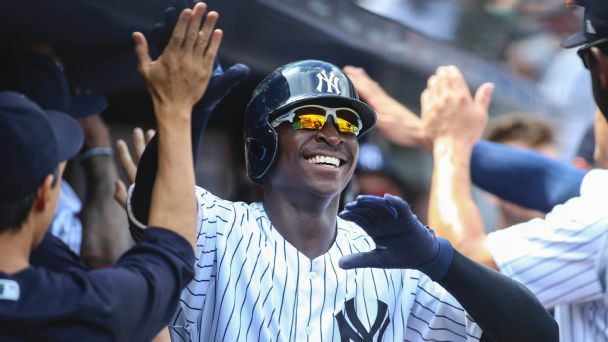 As October looms, GM Brian Cashman says, "We're doubling down and tripling down on Gary Sanchez."